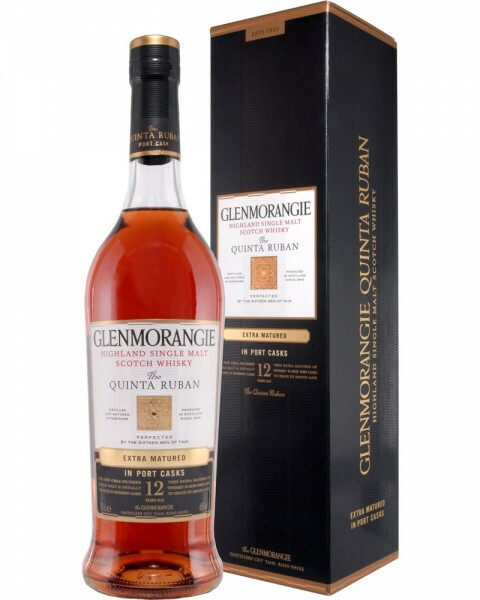 I purchased this as I was impressed with the basic Glenmorangie 12 and was intrigued with the Port finish. I found this again on offer in the supermarket [Morrisons I think] with around £8-10 off RRP so no more than £30 – bargain! Red berries and cream giving way to cereal and barley sugar, super smooth throughout. 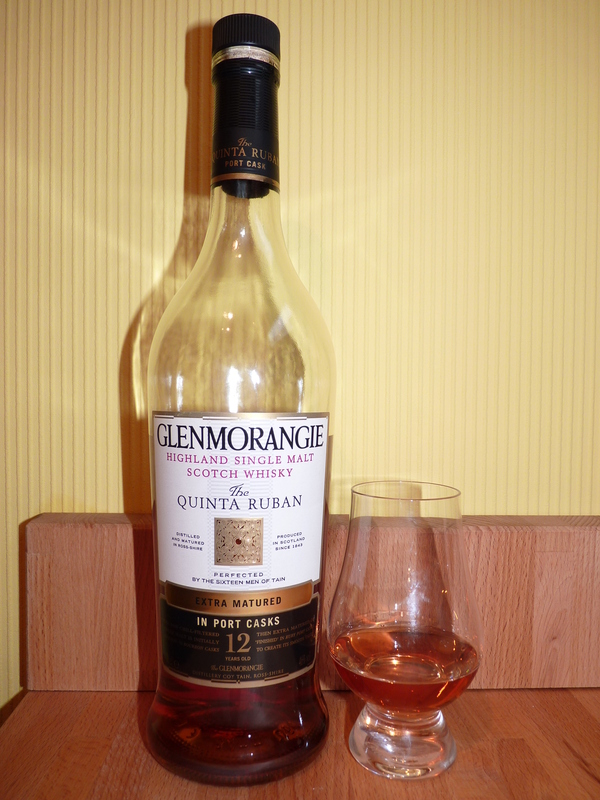 Probably yes, the standard Glenmorangie offerings are all good, this is an affordable and very drinkable port finished whisky. I have tried more port finishes as it seems there was probably a glut of port pipes arriving at whisky distilleries a few years ago and everyone is bringing out a port finished version of their whisky around about now! This tastes both expensive [rich and smooth] and like something you would bring out only on special occasions, but your wallet tells you that you can drink it everyday.